﻿ Download "Becoming Calder" by Mia Sheridan for FREE! Bad poster 423 Another book cover desperately needed! THIS IS THE FIRST PART IN A TWO-­PART SIGN OF LOVE SERIES INSPIRED BY AQUARIUS. THE SECOND PART, FINDING EDEN, WILL RELEASE SIMULTANEOUSLY. 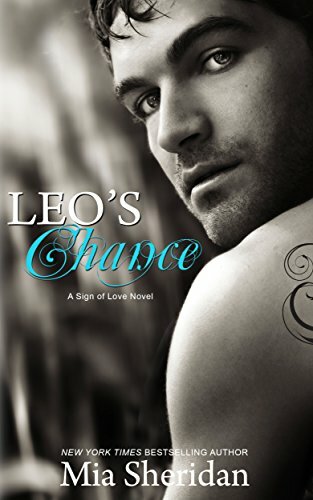 New Adult Contemporary Romance: Due to strong language and graphic sexual content, this book is not intended for readers under the age of 18.